Virtual reality may very well be a technological game-changer but it’ll likely be some time before we know for sure. That’s because, as is often the case with cutting-edge technology, the high cost of admission at the upper-end is artificially limiting adoption. Current virtual reality offerings can be filed into three categories: entry-level devices like Samsung’s Gear VR headset, mid-range products such as Sony’s PlayStation VR and upper-echelon offerings like the Oculus Rift and HTC Vive. Sony’s solution is arguably the most compelling of the bunch. While not cheap at $399, it’s far more affordable than the Rift or Vive and doesn’t require a high-end PC to drive the experience (although you do need a PlayStation 4 console). Something else the PlayStation VR system has going for it is a proper gaming experience in Resident Evil 7. This, combined with the reasonable cost of entry, has led to sales that are well ahead of Sony’s expectations at this point. 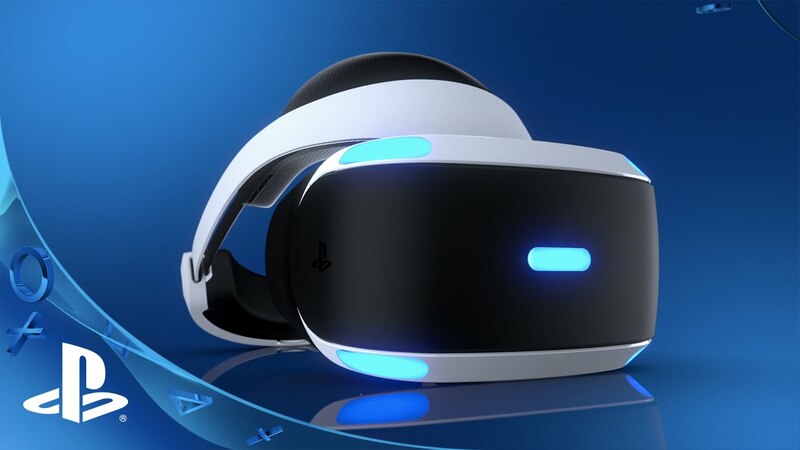 In a recent chat with The New York Times, Andrew House, global chief executive of Sony Interactive Entertainment, revealed that his company has sold 915,000 PlayStation VR units as of February 19. Sony’s internal goal was to sell a million units by mid-April. It likely would have already happened had House and others within Sony not been as cautious with production as they were. As a result, PlayStation VR is in short supply and not all that easy to find in stores. Nevertheless, it’s a good problem to have and as the Times notes, the early success likely establishes Sony as the leader in the premium side of the VR market. Although Oculus and HTC haven’t revealed sales figures, research firm SuperData Research estimates that 243,000 Oculus Rift headsets and 420,000 HTC Vive headsets were sold by the end of last year.